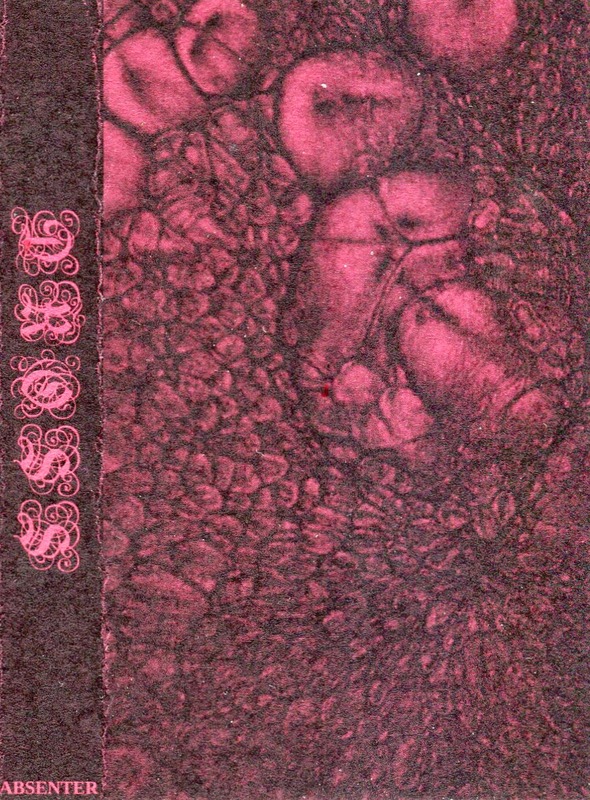 Originally released last year in ridiculously low quantities and quickly sold out through Arizona's recommended experimental label Tagobella Records, Dross' first, and so far only, demos quickly became two of my favorite releases last year. 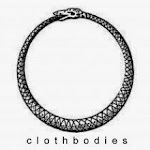 Featuring members of clothbodies favorites, In Thoth, Dross create driving, emotional, and slightly experimental hardened black art with amazing riffs and tortured vokills. While its hard to nail down exactly what makes these releases so special without actually hearing them, especially as several bands use this same formula to little success, Dross have that intangible 'something' that a great black metal band needs to stand out from the pretenders. There's also a noticeable improvement in songwriting quality between Demo I and Demo II, which suggests that Dross' future projects will keep exceeding those of previous releases. These compilations should go quick, so if the label's sold out by the time you read this, check out Cloister Recordings for a copy and pick up the amazing cassette release of the live ritual between Sutekh Hexen and Trepaneringsritualen while you're at it.